You probably know we are fairly food obsessed. For the past several years we have followed a plant based diet also known as a vegan lifestyle so we also have a huge focus on plants. We have had some success learning about wild edibles in Colorado, Florida and now Alaska and Canada. Searching for wild edibles is a wonderful excuse to wander in the forest, bush or other wild places. While quietly walking we find we meet other creatures of the forest too. Other times we wander noisily so as to let the bear know we are about. 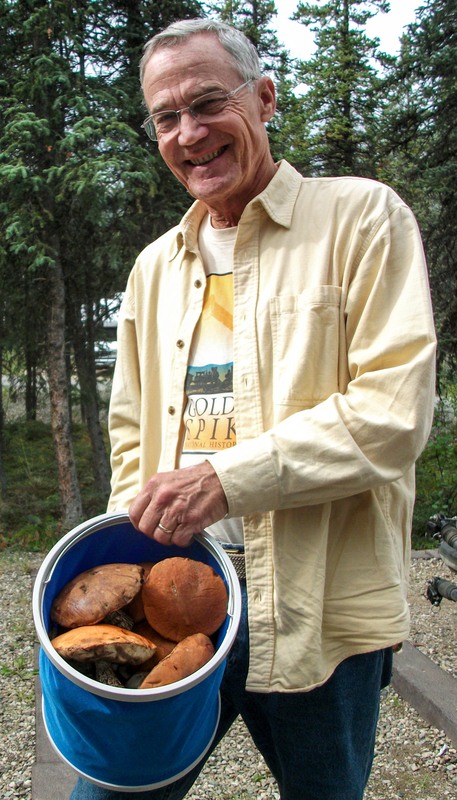 We have learned something of the art of wild mushroom collecting from Chris Ricci http://www.majestymushrooms.com/ in Colorado. In Florida, we have learned to Eat The Weeds with Green Deane http://www.eattheweeds.com/ . 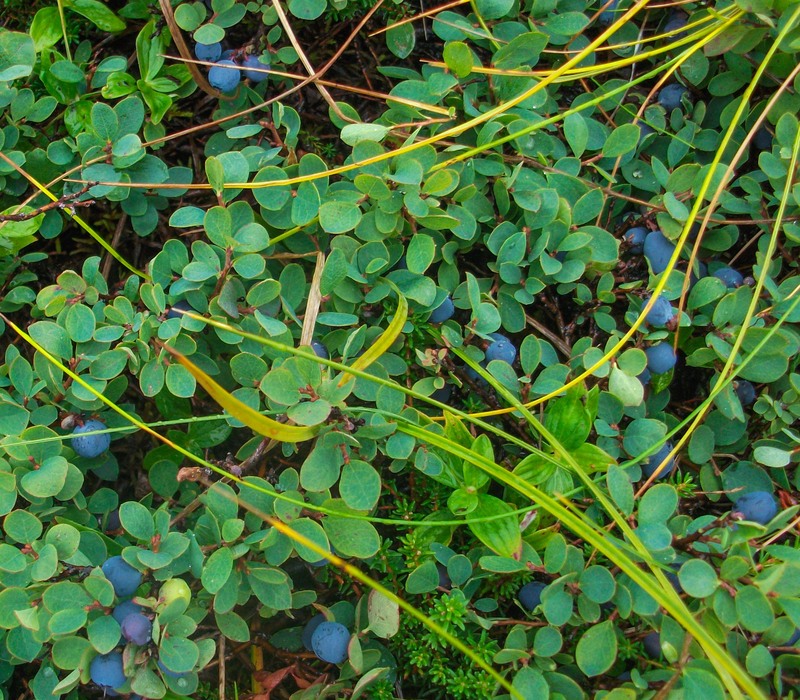 In Alaska we learned from the National Park Service rangers that there are no poisonous berries in Alaska and that blueberries (huckleberries) and cranberries are widely collected by visitors and families. Alaskan bears consume around 200,000 berries per day as they fatten up for winter. 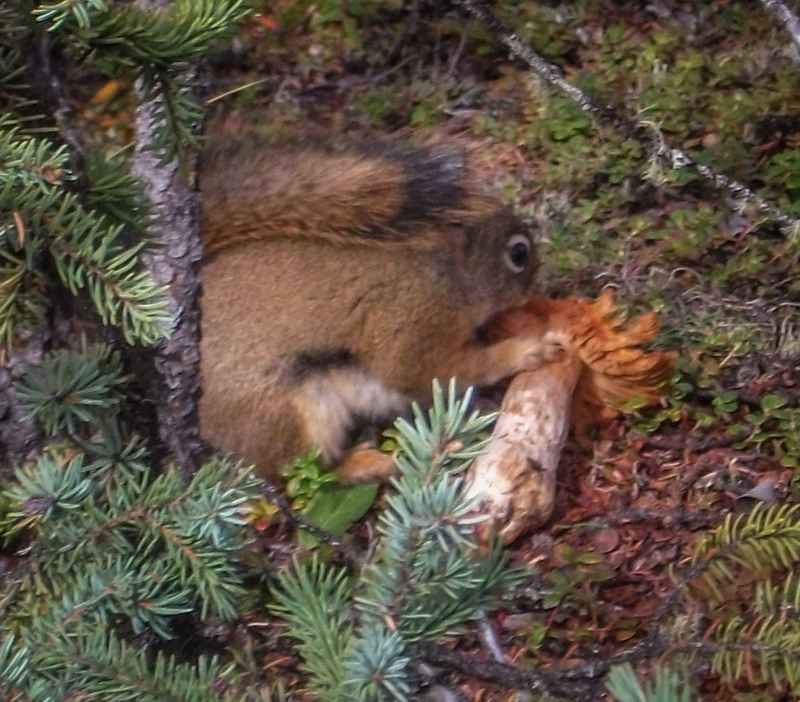 Red squirrels collect mushrooms which they stash in trees above the ground to dry for later use. Really! 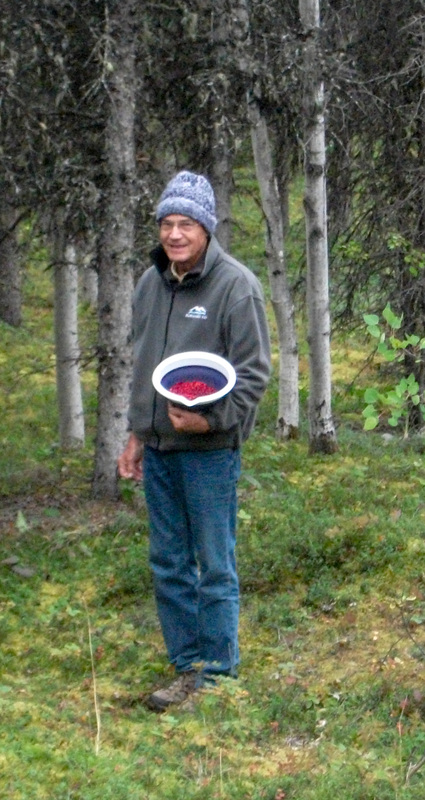 We also learned of more mushroom hunting in Alaska and British Columbia. 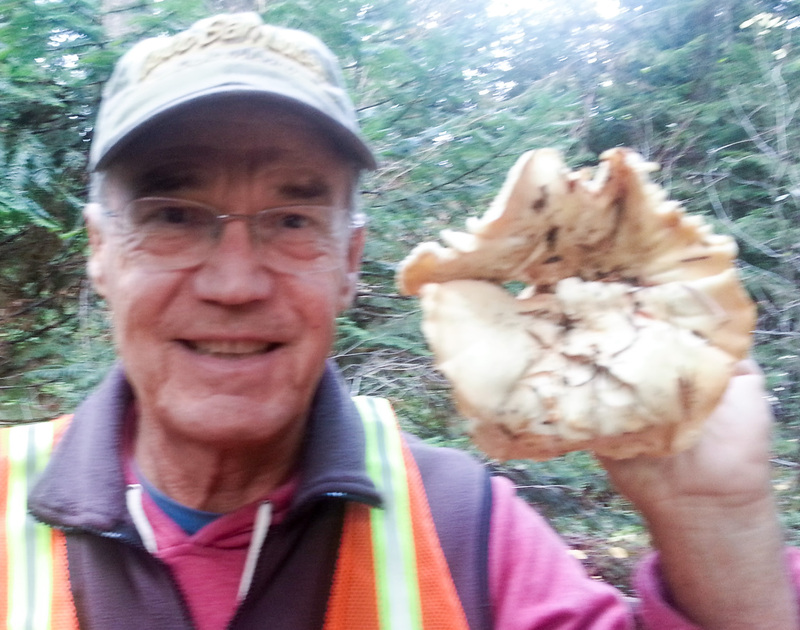 In BC, foragers make a decent living selling Pine or Matsutake mushrooms to brokers who export to Japan. Once you’ve tasted and smelled the pine, it becomes a most sought species. In the category of Duh!, we learned that Washington and Oregon are huge mushroom collecting areas. Therein is a wonderful upside to all the rain. 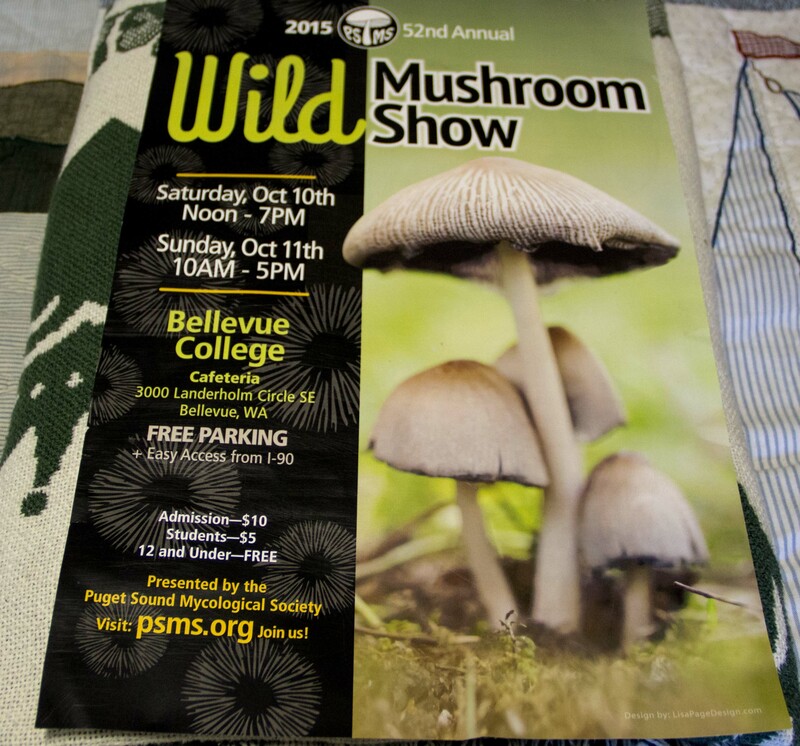 Greater Seattle boasts more than one mycological club, the largest of which has over 1200 members. Chanterelles we learned to collect in Colorado were about the size of your thumb. In Washington, they are the size of your head. And Pacific Northwest chanterelles are among the tastiest mushrooms in the world. We learned that mushroom collecting is a very localised thing. 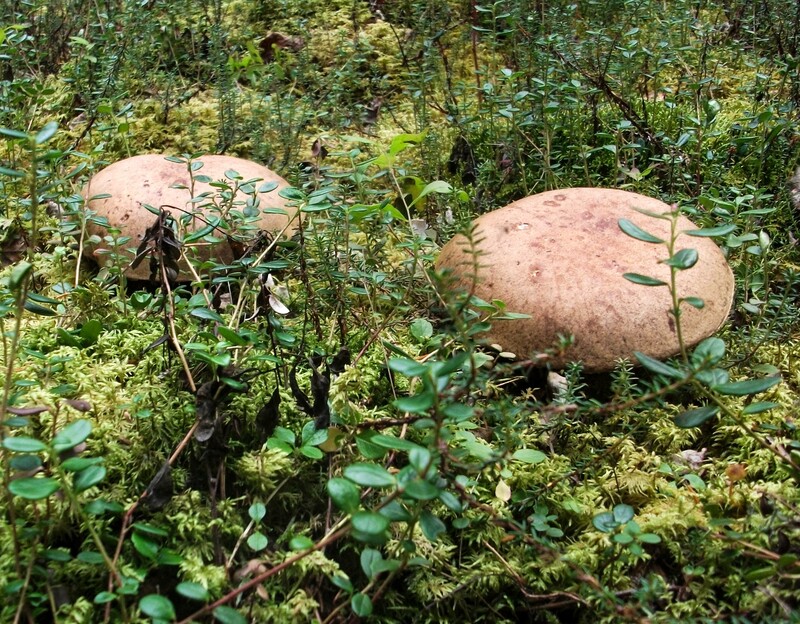 While in Colorado we were told there is no poisonous bolete look alike, in Washington there are poison bolete types. 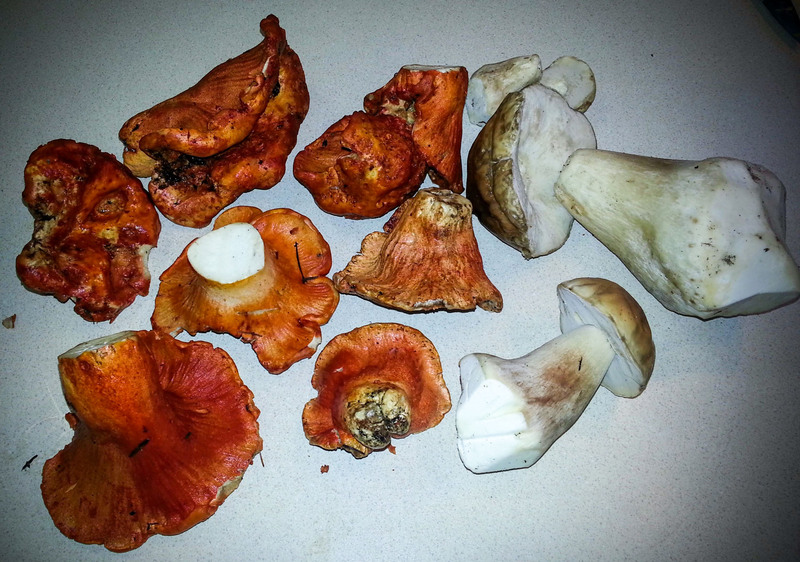 We also learned some new very easy to ID varieties such as lobster mushrooms and angel wings and had good luck finding them. 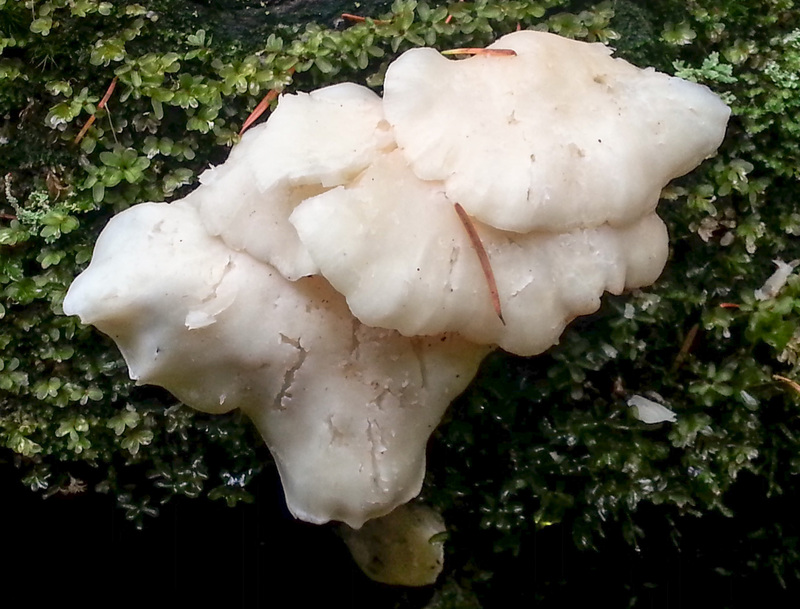 The Puget Sound Mycological Society http://www.psms.org/index.php offers free ID clinics every Monday afternoon during the Fall season. We took advantage of this to learn all we could in one season. One of our great joys traveling is finding fresh local food. Not only is it the freshest it is also usually a great value since it has little or no transport cost and therefore a reduced carbon footprint. 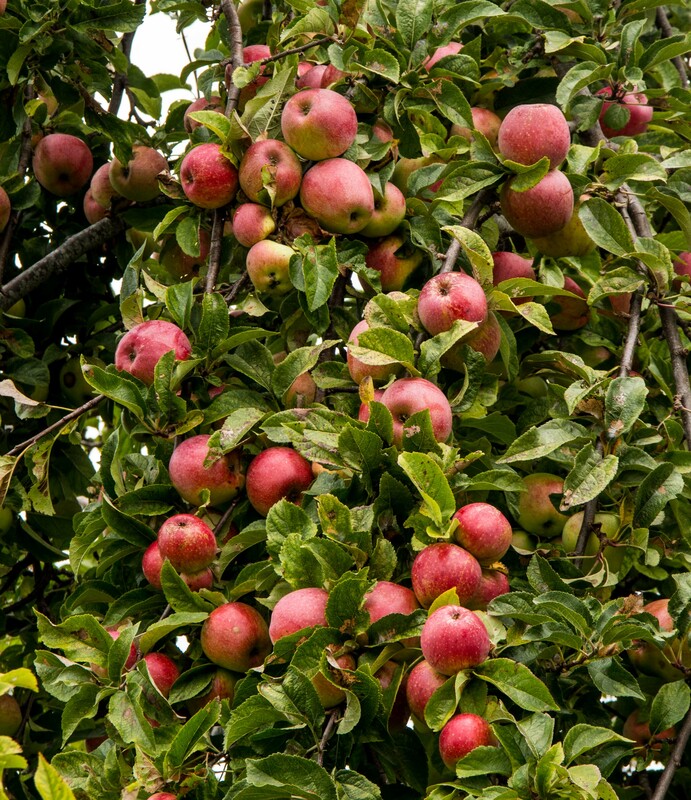 In Washington we spent a day visiting Lopez Island and collected apples from an abandonded farm turned park. We found the best fresh walnuts in Oregon sold by the side of the road. 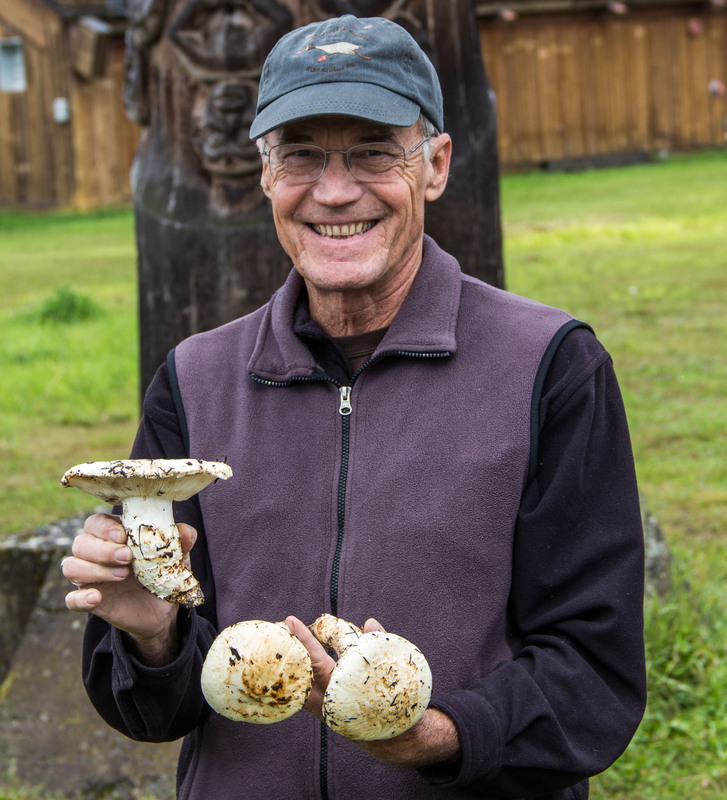 In Morgan Hill CA we visited a mushroom farm where we purchased the freshest button and cremini and portobello mushrooms at great prices. We had visited Watsonville CA in the Spring of 2013 and found incredible deals on produce. We went back again in December and found the deals again including 7 artichokes for $1, and 5 avocados for $1. Citrus is also a great value in California. Living a plant based lifestyle has its challenges but also its great joys. Its fun to relive and share with our friends. 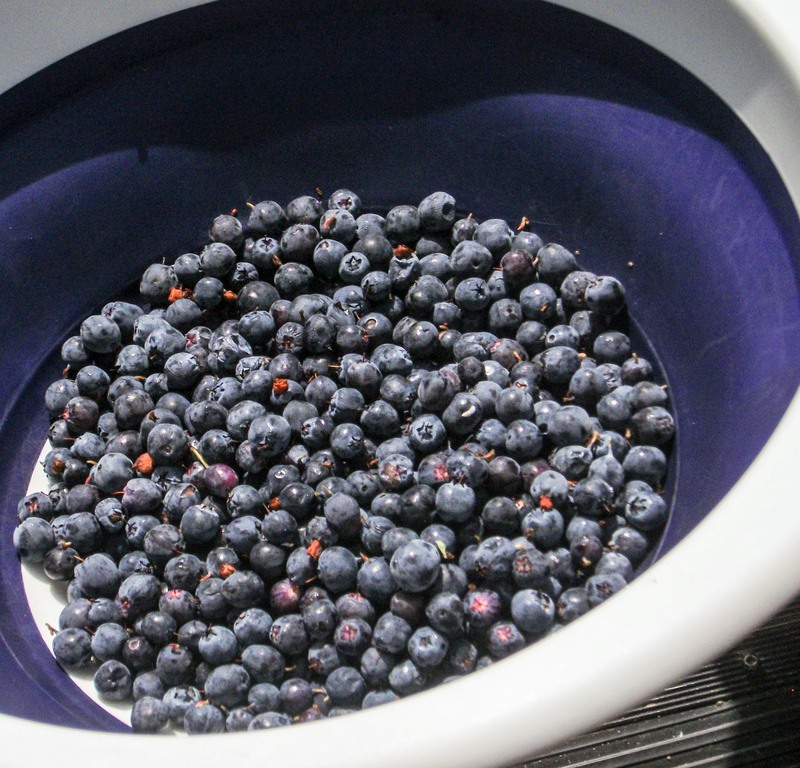 This entry was posted in Alaska, California, Canada, food, Oregon, RV Travel, Washington and tagged Ag tourism, apples, artichokes, avocados, blueberries, cranberries, food, foraging, mushrooms, oranges, walnuts. Bookmark the permalink. Wonderful information here….thanks so much. Happy rooming! That is amazing information! 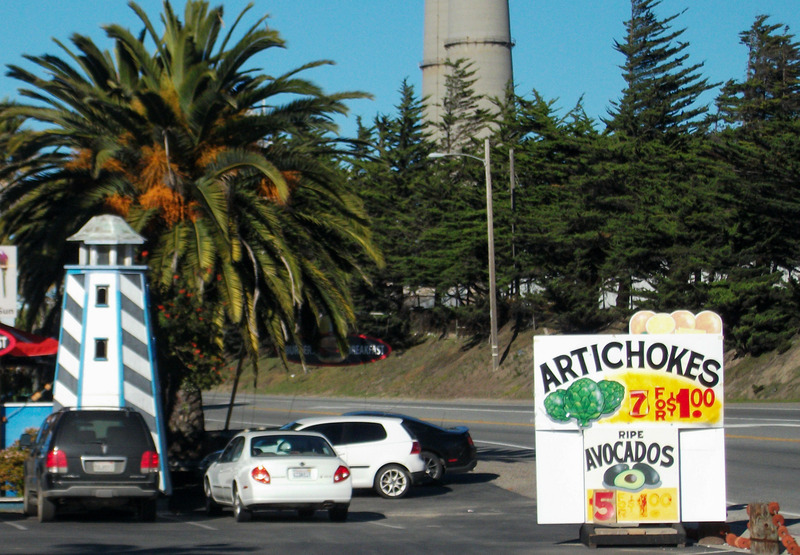 I, too, have been to Watsonville, CA to the markets on the side of the road! I was astonished to see the low prices on the fresh produce! My grandparents from KY went there and worked the vegetable grading migratory farms for quite a while after they retired from their restaurant business. They loved that area of the country! I could not believe the miles and miles of fresh strawberries!!!! Thanks for all the great info!!! I love living my life through your travels! Thank you!!! Appreciate your enthusiasm. You get what we are talking about. Next stop for us is the date and citrus farms of San Diego County. 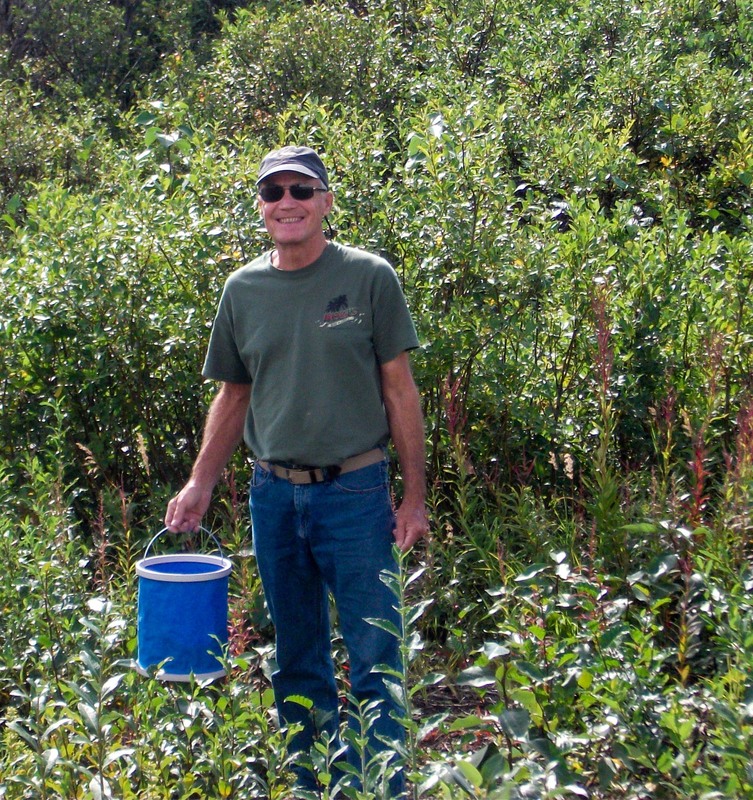 Mushroom hunting and blueberry picking – two wonderful reasons to be wandering through nature!